Whether you have played a course 20+ times a year or looking to play the course for the first time, insights from an insider can help enhance your golf experience. 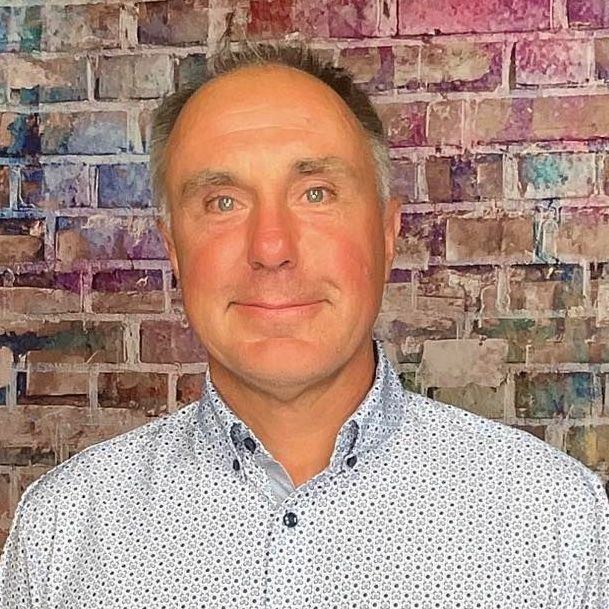 Below is an interview with Ty Robinett who shares some valuable tidbits about the course, memorable holes and must eats and treats at the 19th. 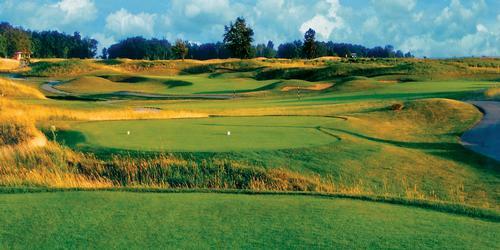 Our course was designed by renowned golf course architect Tom Fazio and open in 2001. We have a challenging 18 hole course with a practice facility as well. 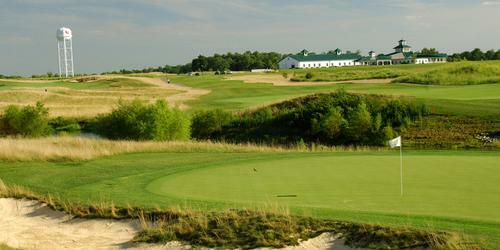 The course was developed from flat corn fields into a rolling masterpiece that has bent grass greens and fairways. Mr. Fazio has taken the property, changed the elevation and has used the natural beauty to create a wonderful layout. There are 4 sets of teeing areas that make our course appealing to all of the different skill levels of our patrons. 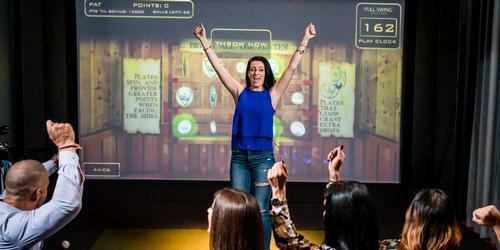 Our course has been ranked very high in "Best Casino Courses" in the country. The course challenges every golfer with the rolling fairways and undulating greens. Belterra Golf Club is well manicured by an excellent staff that thrives to keep the course in pristine condition. We have a GPS system installed on each of our golf cars which explains to our golfers the best way to play each hole. The tips were developed by the professional staff at Belterra. The tips let you know which side of the fairway is best and also places where you don't want to hit it. 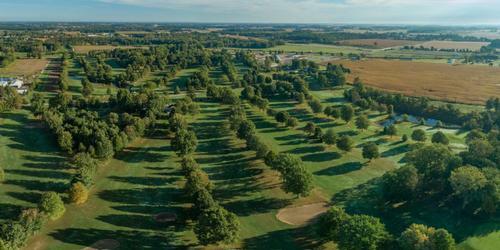 Golf Digest rated the course as number 9 in the state of Indiana. 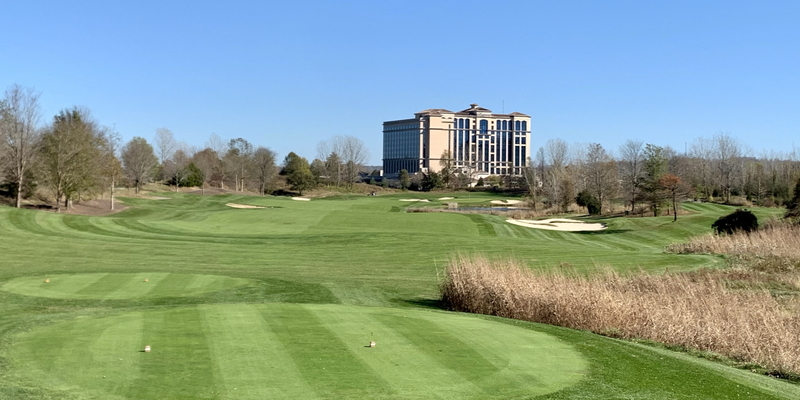 Zagat rated Belterra as one of America's top golf courses. Golfweek magazine ranked Belterra as one of the top 20 casino golf courses in the United States. Our signature hole is #18, a par 5 that will mesmerize you with its beauty while standing on the tee box. This is a special risk reward hole; the longer hitters will have the opportunity to go for the green in 2 shots if they bomb a drive avoiding the huge bunker on the left. The green is surrounded by the lake which goes down the entire right side of the hole. The green is difficult to negotiate so it is very important to get your approach shot on the proper tier. Birdie is a possible but par is a good score. My favorite hole is also our hardest hole, #5. This dogleg left par 4 requires a precise tee shot (a slight draw is preferable) in the fairway from an elevated tee. One must avoid the fairway bunker down the right side. The second shot would mostly require a long iron that must carry the cavernous bunker and the water in front of the green. Make par here and you pick up a stroke on the field. Our Out of Bounds Bar and Grill is located next to the golf pro shop. 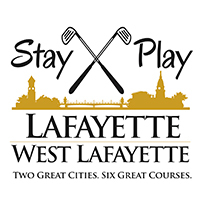 They have an excellent selection of sandwiches and drinks for a golfer to choose from. I recommend our cheeseburger. The course record is held by Brad Wilder who fired a 66.